Enjoy the cute new story of the dinosaurs that just couldn't stop dancing. 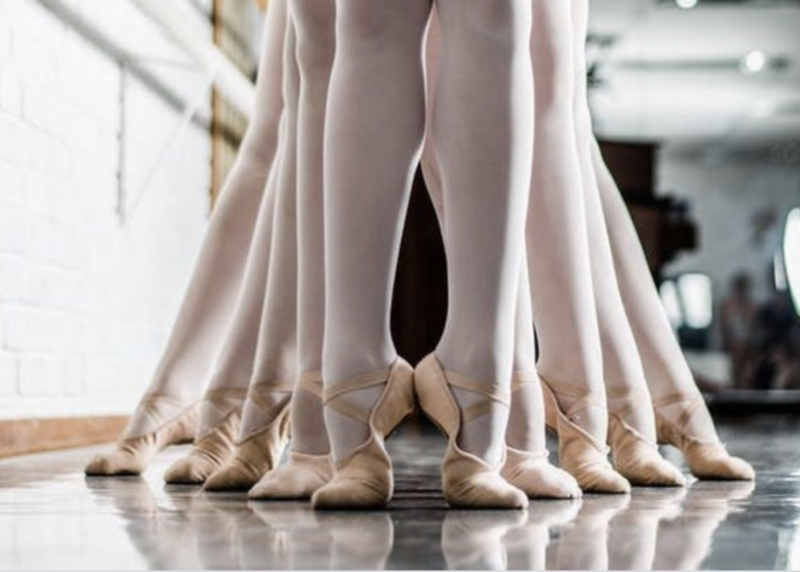 Enjoy the graceful pirouettes of the Southland Ballet ballerinas, and participate in a mini class from the ballerinas. Get creative with your imagination, create a dino of your very own, even a ballerina dino! Please RSVP HERE to guarantee making a craft. Must register before 8:00 PM 2/18/19 and must be present to win.